This week, Jeff and I are doing a little bit of fall and winter planning. Our planning includes classes that we are offering, symposiums where we will be coaching, and a little bit of time off. Of course, there is no debate between the two of us as we excitedly plan whitewater kayaking classes, surf classes, and advanced level sea kayak rock gardening classes. Oouuuuu - it makes us so excited - 3 of our favorite things. Here is a preview of some of our new classes and adventures for Fall 2013 and Winter 2014. 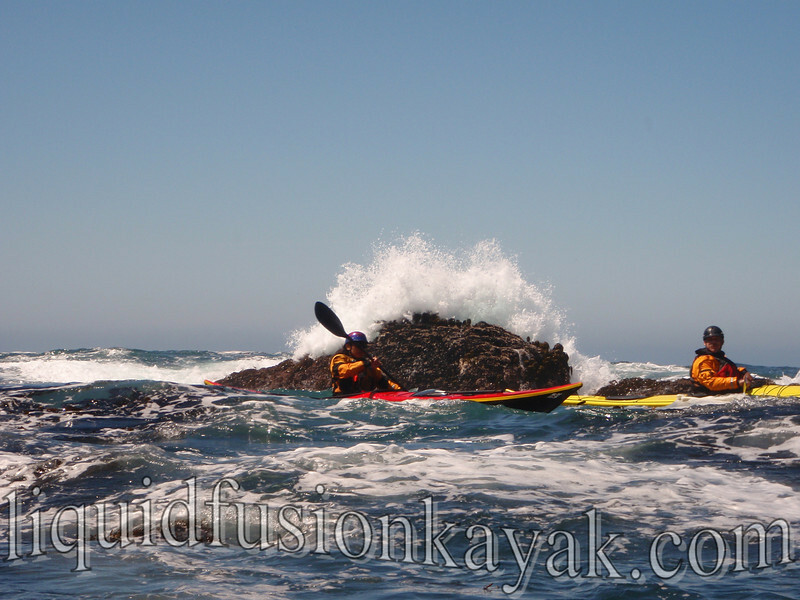 New for this fall is an advanced level sea kayak rock gardening weekend. If you are ready to take your rock gardening skills to the next level, you definitely want to join us Veteran's Day Weekend in November. 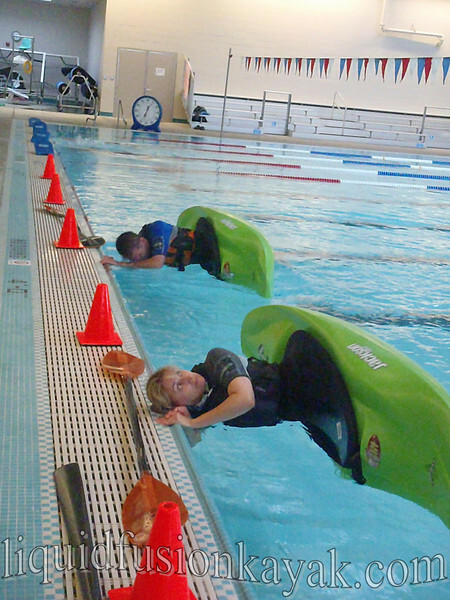 Also, we have revamped our whitewater kayaking program to include 2 classes in the CV Star Center Swimming Pool. If you are a beginner paddler looking to learn to whitewater, surf, or rock garden, check out our fall whitewater progression that includes Intro to Whitewater and Learn to Roll classes in the pool. New for 2014 is a Ocean Camp Northern California. 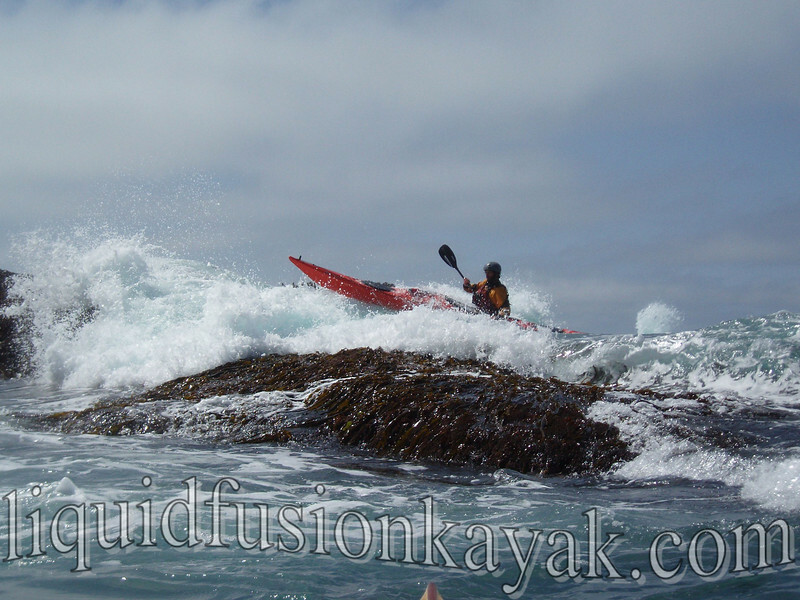 Imagine a week of sea kayak rock garden and surf instruction on the beautiful Mendocino Coast with us and a special guest instructor - Ryan Rushton.